Doras is an independent, non-profit, non-governmental organisation working to support and promote the rights of all migrants in Ireland. CEO Sean McSweeney: “We have witnessed the negative effects that living in Direct Provision has had on their mental health, well-being and integration efforts, with these issues being compounded by the length of time people spend living in these conditions. 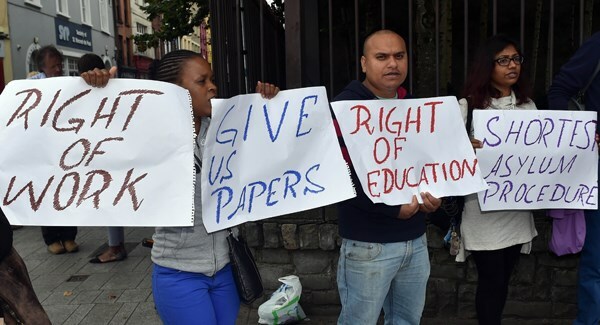 More than 140 people have been living in Direct Provision for over seven years, according to government figures. Central Buildings, 51a O’Connell Street, Limerick.